Large gaming mousepad. Hard surface. 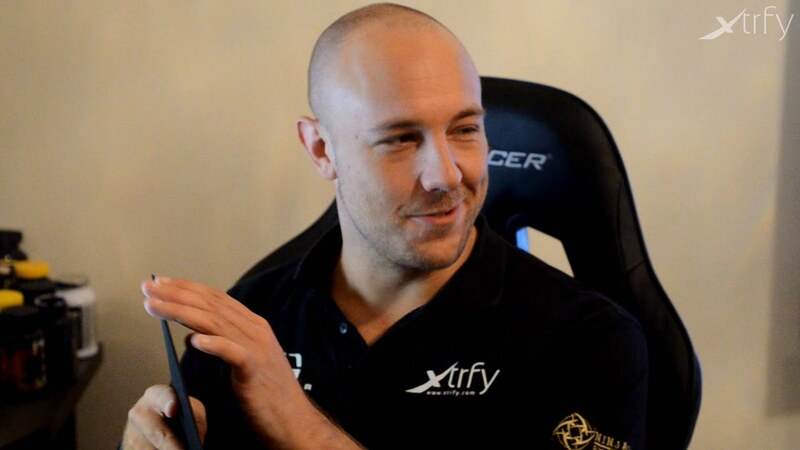 Emil "HeatoN" Christensen edition. All materials selected by Emil "HeatoN" Christensen. High-end, medium speed surface for enhanced precision. Made out of hard-wearing materials.